Products :: iAnthus Capital Holdings, Inc.
We have established a significant multi-state footprint through acquisition. Along the way, we have acquired several product brands in regional markets. In 2019 we will be consolidating many of those regional brands under a single product brand, alongside a single retail brand. This will allow for more efficient and effective marketing support. We believe fewer, stronger brands will have greater impact in the marketplace and add greater value for our shareholders. At the same time we will continue to market our award-winning line of MPX-branded products. 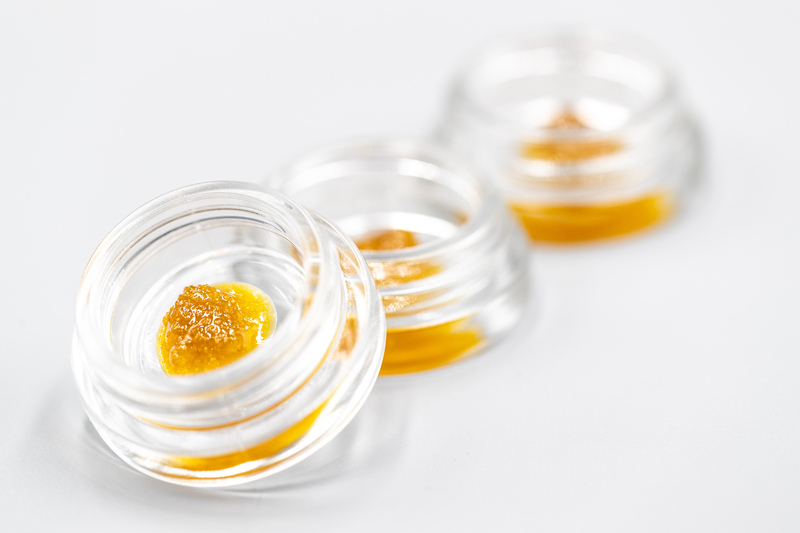 High Times awarded MPX Strawberry Fields "Best in Flavor" for THC cartridges in 2018, saying it had a "mouthwatering flavor" and that "the last hit was just as flavorful as the first." The MPX brand was also honored as one of "Leafly's Faves 2018." In addition, Leafly named the MPX Health for Life dispensaries in Maryland the "Best Overall Dispensary" in the state. The growing appeal for MPX products among consumers is evidenced by the fact that we now have over 90 wholesale partners across three states. At iAnthus we produce and retail a wide array of high-quality, all-natural cannabis products in our own cultivation and processing facilities. Our growers carefully select each plant and tend to them by hand, giving them just the right environment in which to grow. And then we let nature do its work. The result is a line of products from flower to tinctures to topicals, and more - that work just the way nature intended.